Sorry, no review of Redout yet. An F-Zero-like game made by fellow countrymens?I'm really interested.Might get this over Fast RMX,since I already have Fast Racing Neo. 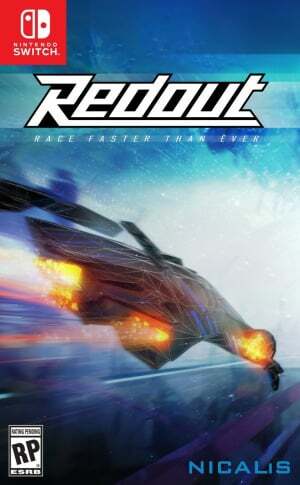 News Switch Anti-Grav Racer Redout Has Finally Been Rated By ESRB, One Step Closer To Launch?